"Perfect with my Amazon echo dot! Using this for my "non-smart" technology in my room. Excellent product will be buying more. Easy setup as well!" 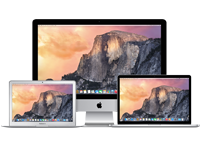 "Easy to setup and just works. 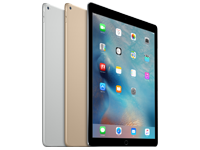 I purchased about two weeks ago and pleased with it so I will be buying more." 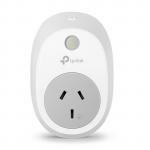 - Remote Access - Control devices connected to the Smart Plug wherever you have Internet using the free Kasa app on your smartphone. Perfect with my Amazon echo dot! Using this for my "non-smart" technology in my room. Excellent product will be buying more. Easy setup as well!Perfect with my Amazon echo dot! Using this for my "non-smart" technology in my room. Excellent product will be buying more. Easy setup as well! Easy to setup and just works. I purchased about two weeks ago and pleased with it so I will be buying more.Easy to setup and just works. I purchased about two weeks ago and pleased with it so I will be buying more. very good and easy to use.very good and easy to use. I used this with Alexa. Easy to set up and works well. The click when switching is quite loud.I used this with Alexa. Easy to set up and works well. The click when switching is quite loud. 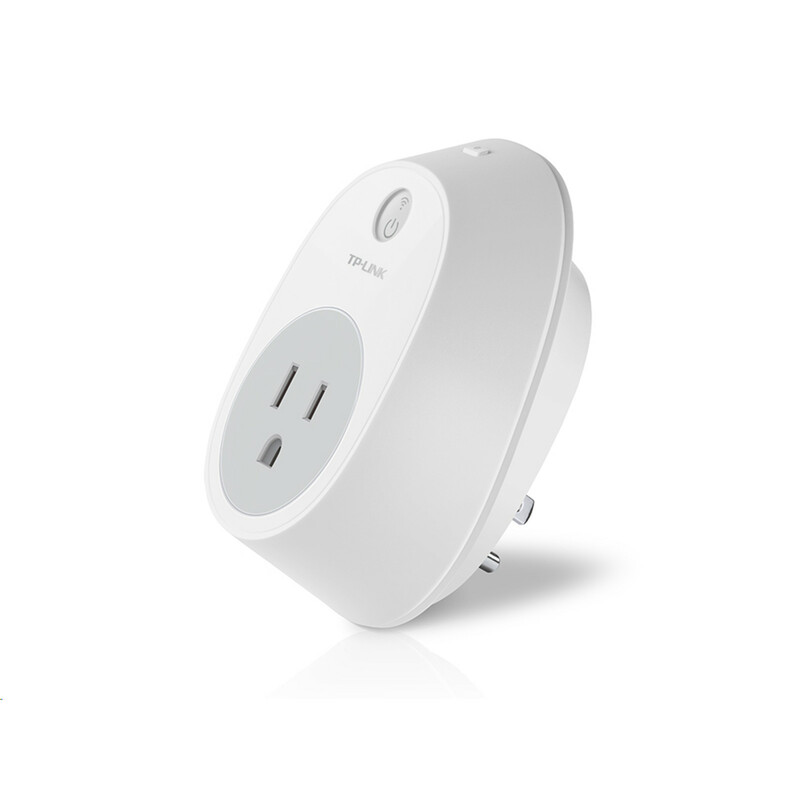 Bought a couple of these plugs for hard to get to appliances and connected the plugs into Alexa. Now I can switch my appliances on and off by voice. I even coordinated a Alexa skill so they both can be operated at the same time by a different command. 100% passes wife acceptance factorBought a couple of these plugs for hard to get to appliances and connected the plugs into Alexa. Now I can switch my appliances on and off by voice. I even coordinated a Alexa skill so they both can be operated at the same time by a different command. Can turn on and off devices from anywhere or by timer. Can query Google as to whether is on or off and change the status at anytime also. 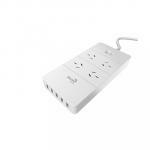 Brilliant - just need about 10 more!Can turn on and off devices from anywhere or by timer. Can query Google as to whether is on or off and change the status at anytime also. Brilliant - just need about 10 more! 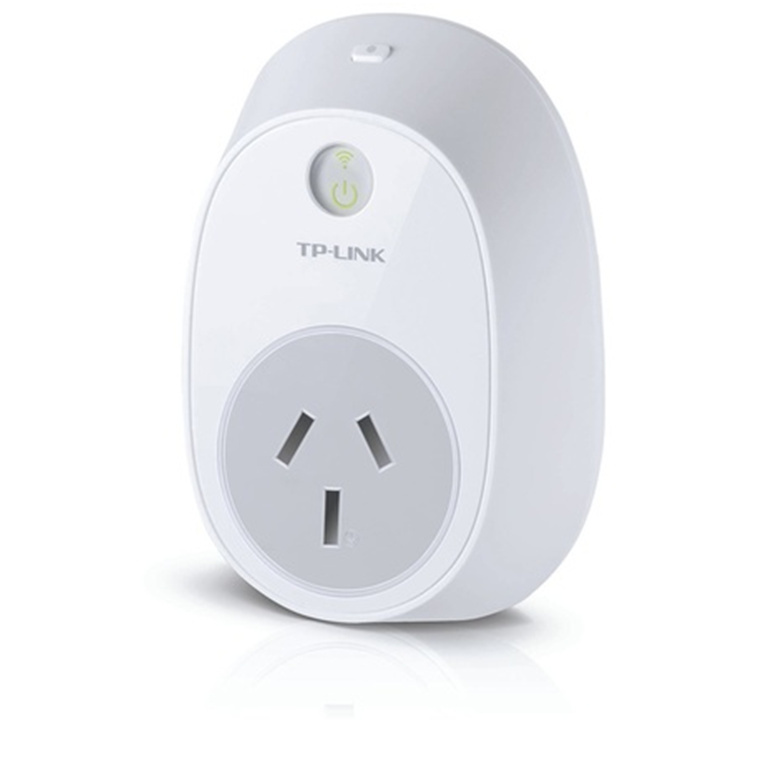 TP-Link Smart Wi-Fi plug is a great asset along with the smart phone app. 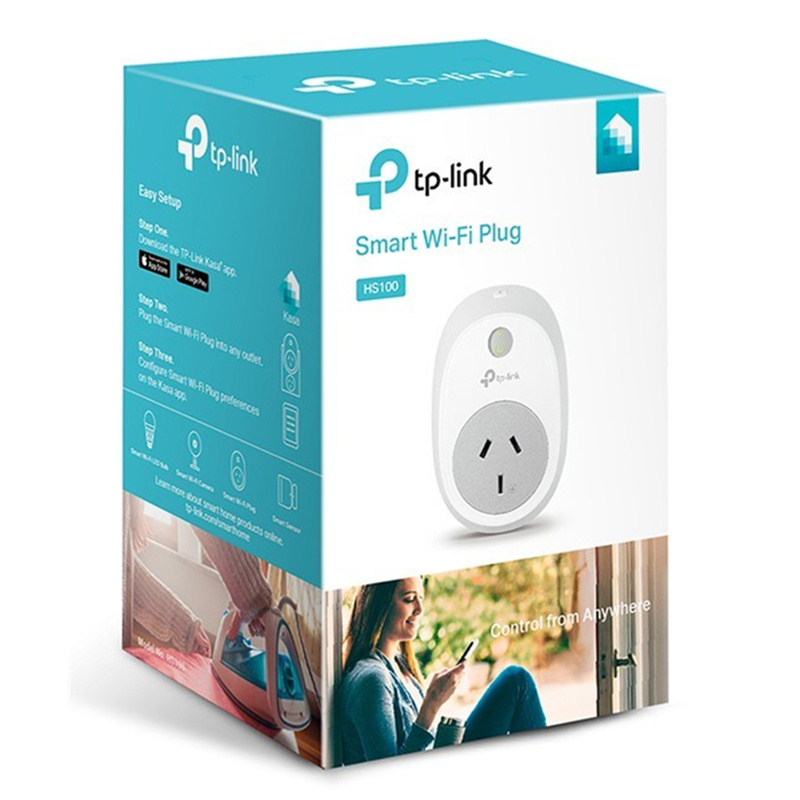 The device works seamlessly with our new Alexa and we can now turn devices which are plugged into the Smart Plug on and off either with voice commands or remotely via the smart phone app.TP-Link Smart Wi-Fi plug is a great asset along with the smart phone app. The device works seamlessly with our new Alexa and we can now turn devices which are plugged into the Smart Plug on and off either with voice commands or remotely via the smart phone app. I tested the HS100 thoroughly with 4 different Wifi access points , 2 different DHCP servers, static and dynamic DHCP leases. Whats happens is that the HS100 v1.1 looses network connection after 17 minutes for up to 1 minute. Next the same cycle repeats every 17 minutes. This makes the behaviour of HS100 erratic as sometimes the device will be available via the Kasa app, sometimes not. A related issue is that some DHCP servers cannot handle a frequent DHCP lease renew and the device looses its P address after one or more days. Static DHCP lease does not work properly either with HS100. View MoreI tested the HS100 thoroughly with 4 different Wifi access points , 2 different DHCP servers, static and dynamic DHCP leases. The Wifi light on the HS100 stays green because it is still connected to Wifi, however it is not connected to the LAN network. This issue has been escalated to TP-Link RD department this week. Works well with Google home. Having made myself a mug of coffee, I proceeded to sit down and make myself comfortable for a long haul instillation journey only to be pleasantly surprised in having it all up and running before I had my first sip. Brilliant! 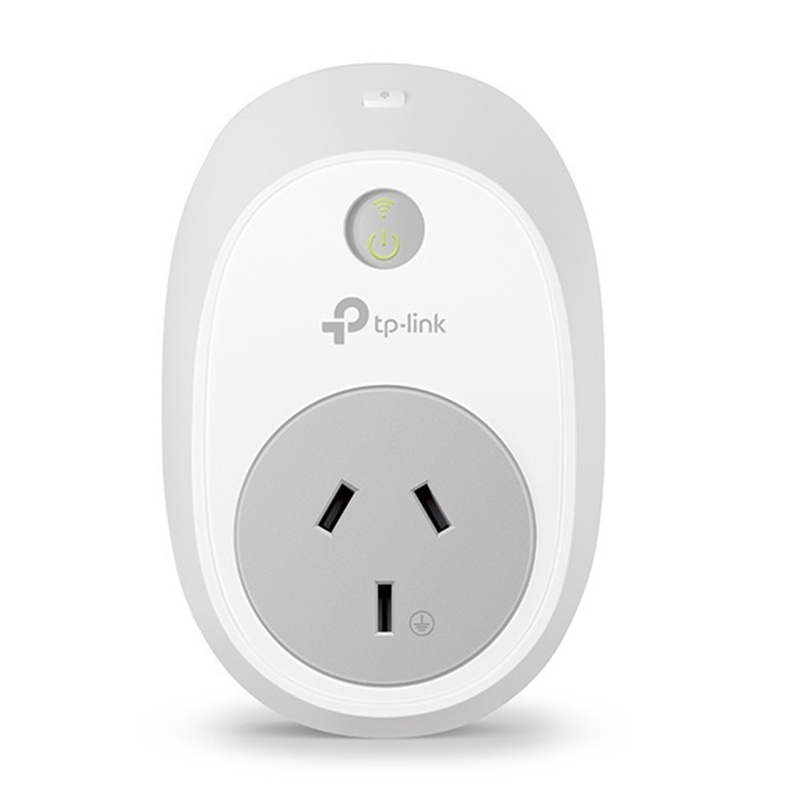 I have been running the TP-Link HS100 plug now for 3 weeks without a hitch and wouldn't hesitate in purchasing another. Actually, I'm looking forward to hooking one up to my garden sprinkler system before summer gets here. 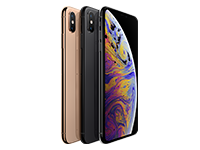 Pros: The instructions are easy to follow and things are just as it is written, unlike most electronic setup instructions that seemed to get lost in translation. View MoreHaving made myself a mug of coffee, I proceeded to sit down and make myself comfortable for a long haul instillation journey only to be pleasantly surprised in having it all up and running before I had my first sip. Brilliant! The unit works well by way of the app and once it is all up and running, if you decide to use Google Home or Google Assist, it is a simple matter of going into your Google Home app and adding it to your list of Home Control Devices. It's so nice to be able to ask Google to turn on the lamp instead of trying to find a light switch in the dark. Cons: Just one small thing, the plug gets a little warm so don't go plugging it into an extension cord then leave the unit lying on the carpet or plugging it in a wall socket that's inside a cupboard. 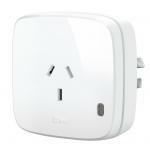 Plug it into a wall socket where it can get air flow around it and everything should be sweet. Works great, switches on a lamp at sunset and off at bedtime. 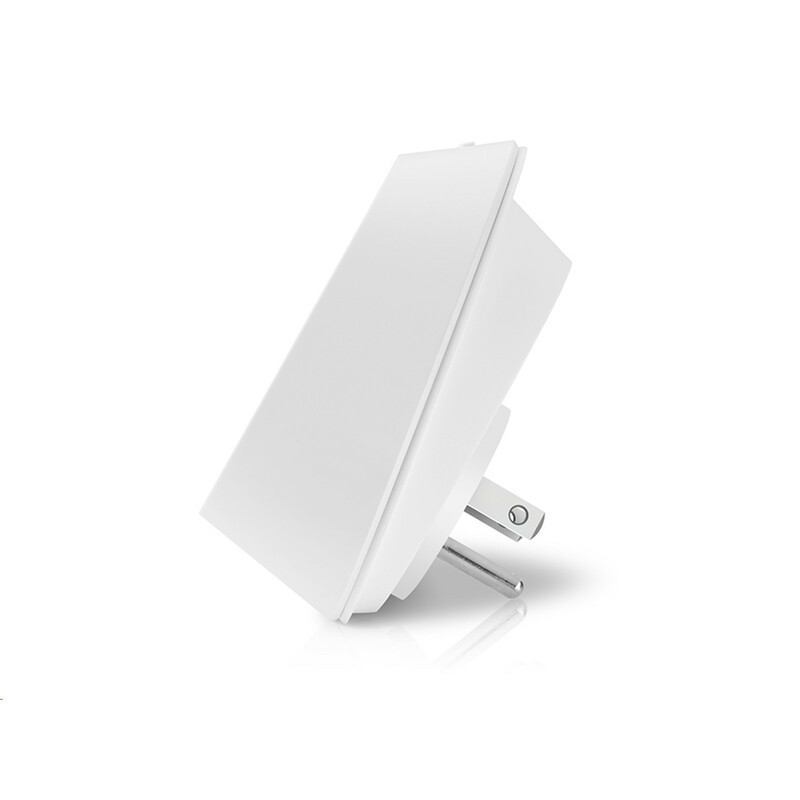 Simple to set up and reliable.Works great, switches on a lamp at sunset and off at bedtime. Simple to set up and reliable. 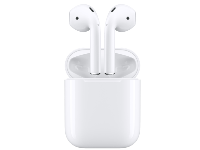 Great product to use with Google Home / Assistance or stand alone with the App that comes with it.Great product to use with Google Home / Assistance or stand alone with the App that comes with it.